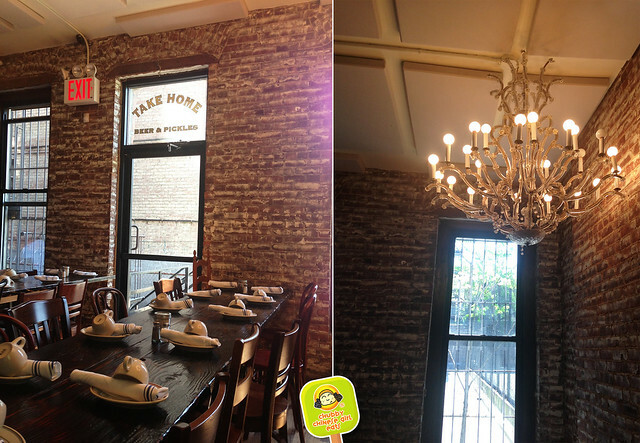 I was shocked when Recipe – one of my favorite brunch spots on the UWS closed last year. Shorty after, Cocina Economica’s sign was up. I wasn’t amused. Why close a great place beloved by so many? Word in the barrio was that chef/owner David Bank was so impressed with his Sous Chef Pedro’s home-style Mexican meals (cooked for staff) – he wanted to showcase it. Changing everything from name to decor. Lucky for us, we get to try a really different take on Mexican food. 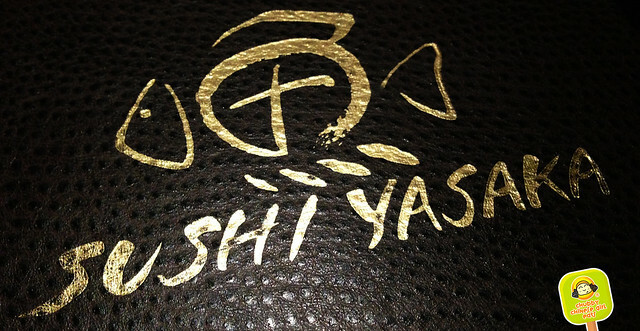 As I looked back at 2013, Sushi Yasaka turned out to be my most visited restaurant (Opentable is probably sending my rewards check as I type). A neighborhood Japanese spot that serves an amazing yet affordable omakase ($45) and mini omakase ($24). JACOB’S PICKLE: Total calorie splurge. Well worth it. After running a 5k charity run, the girls and I splurged our hard earned calories at Jacob’s Pickle. And boy, ohhh boy, it was deliciously spent. 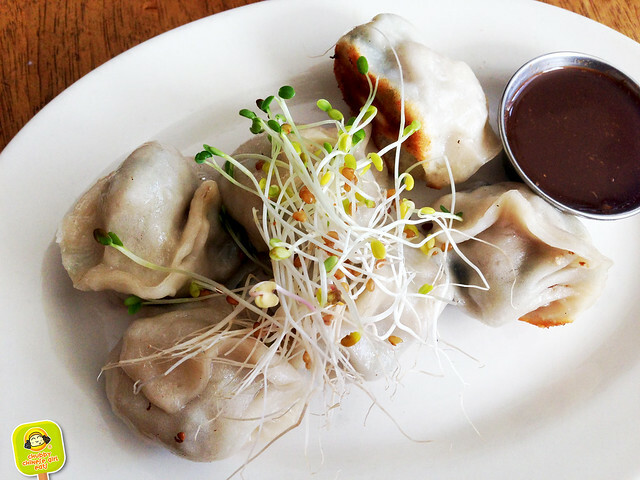 Chill vibe, rustic setting, great food and prices on the Upper West Side. Comfort food at its best plus a variety of pickles. 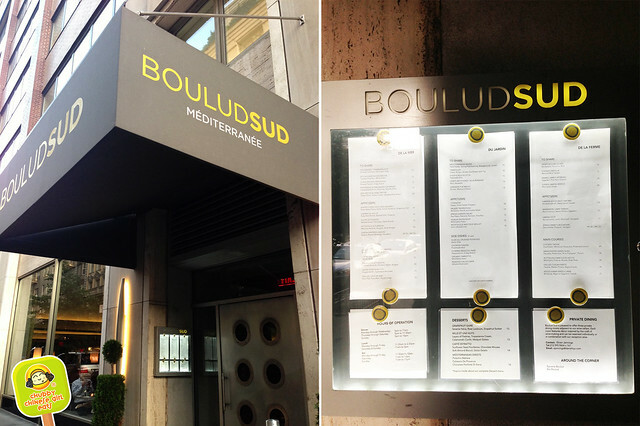 The night before StalkerBoy left for Tokyo, we celebrated his new adventures with dinner at Boulud Sud. He originally was planning to pack, but somehow we found ourselves sans reservation, sitting at their cafe (same menu). Way back when we first started dating, he had taken me to Daniel, we found it underwhelming. But this is Daniel’s take on Mediterranean cuisine and we figured it was worth a try.